I’m a mom of a 16 year old so I speak from much experience. The worst thing that can happen at Christmas is to watch your little one’s face brighten up with excitement when they open up their Christmas gift BUT then to notice that it requires batteries … and then to realize that you don’t have any! Oh gosh! 1) If you purchase a toy/gift that require batteries, include them with the gift. 2) Don’t mix old batteries with new ones … when you replace batteries, replace all of them at once. 3) To preserve the life of the battery you might want to remove the batteries from the toys once the children are done playing. 4) Have backup batteries for all the electronic games, gadgets and toys. You don’t want to have teary-eyed kids during what’s supposed to be a happy time. Great tips. I only buy Duracell batteries. 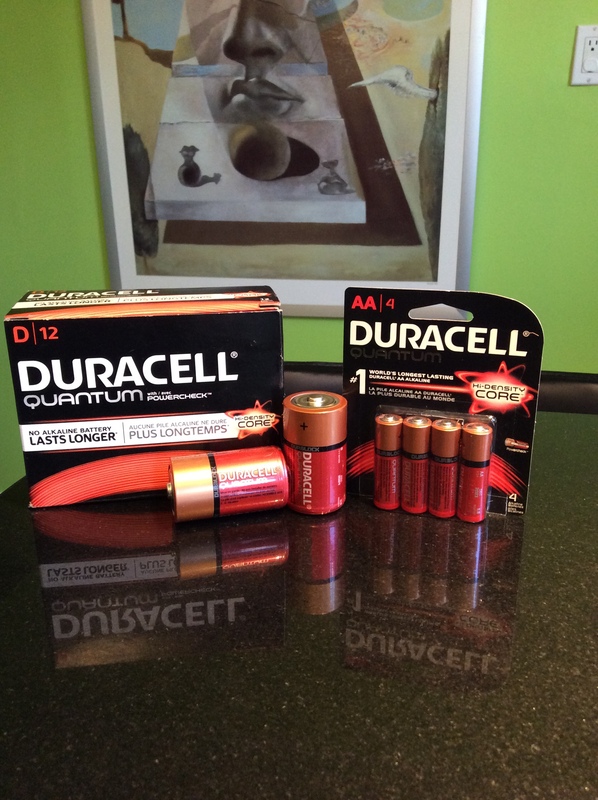 Duracell is our go-to brand for batteries but we haven’t tried any from this new line yet! It sounds awesome! Those are great tips! I never remember to remove batteries when the device isn’t in use but I should really start. Yeah, I hate when that happens. It happened to me as a kid. Worst day of my life not being able to hear my Gizmo, yeah the Gremlin, make noise. I made sure to always add batteries to those gifts since purchasing my own. Great tips, the husband always has batteries on hand, one thing I appreciate about him!